In 2006, I was a final-year student in York-Sheridan Design program when I designed a refreshing new mobile app for social networking on the transit system of Toronto. Springboard is a social networking app that makes commuting fun. Designed to freshen up a dull ride into work each morning, Springboard's design is fresh, minimalistic and energizing. On a short visit to Mumbai, India, I became amazed at the stark difference I noticed between the bustling vendor-filled journeys on Mumbai's trains and commutes in Toronto's quiet and lifeless subway system. I became inspired to observe and study the isolated behaviours of commuters and came to the discovery that the TTC was a massively under-utilized social environment. After conducting user interviews, I conceptualized Springboard, a social networking platform that imagined a more engaging environment for people to connect and enjoy their journey on the TTC. 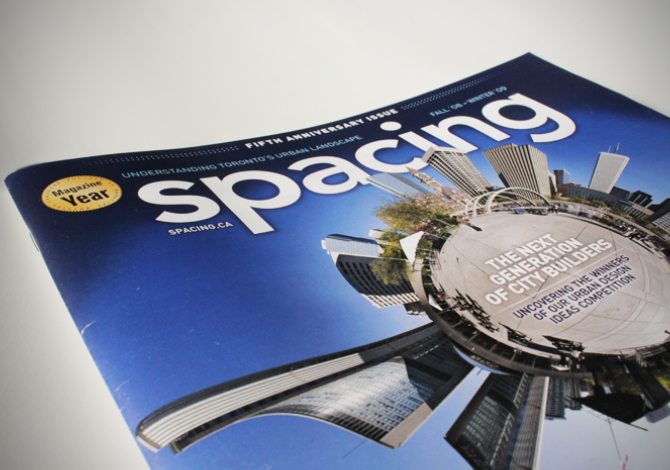 In 2008, Spacing magazine ranked Springboard as a top finalist in the Urban Design Ideas competition and published the story and user experience of Springboard in their nation-wide magazine. Springboard went on to garner media attention from CBC's National Radio and was featured at The Harbourfront Centre, 401 Richmond Gallery and Toronto's City Hall.